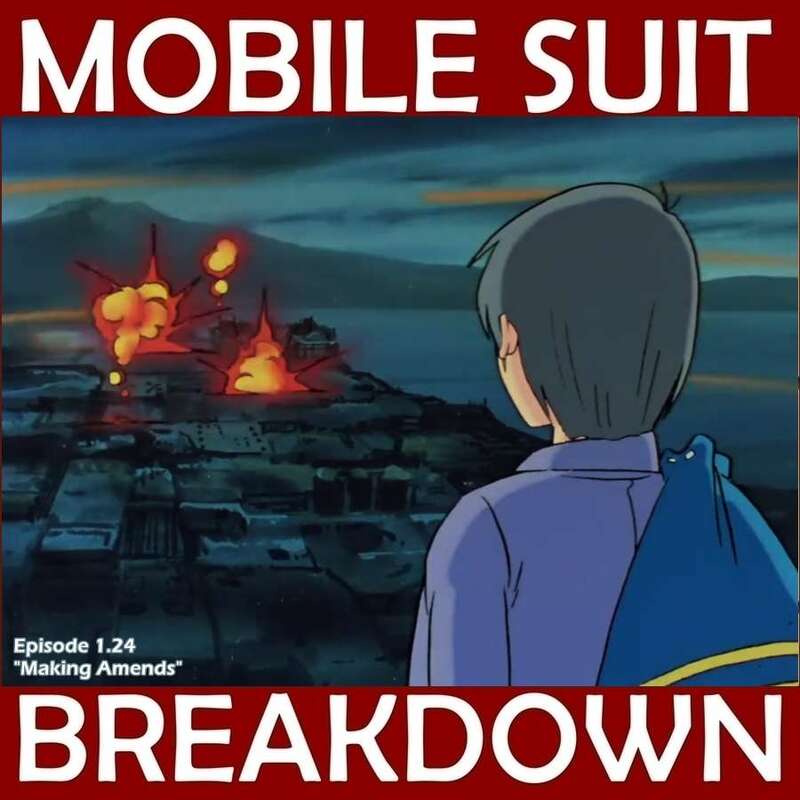 This week, we recap, review, and analyze Mobile Suit Gundam episode 27 and 28 (26 and 27 in the US), "A Spy on Board" and "Across the Atlantic Ocean," discuss our first impressions, and provide commentary and research on: possible inspiration for the G-Sky EZ, the Cape Verde Islands, famous pro-wrestling tag-teams that may have inspired the Gogg mobile suits, language and culture notes, and submarine warfare in WWII. - A reference on the Allied Phonetic Alphabet (as opposed to the in-use-now Nato Phonetic Alphabet), in which "E" = "Easy." - All about Sherman tank variants, including the "Easy Eight." - Explanation of canards (what they are, and their function on a plane), and the Rutan VariEze homebuilt aircraft (an example of a place with canards). - Overview of the Cape Verde independence movemement. Cape Verde had only recently gained it's independence (1975) when Gundam was released. - Pro-Wrestling Wiki's history of the National Wrestling Alliance, the international pro-wrestling organization that unified US and Japanese wrestling. - Biographies, history, and some video of the Wild Samoans. - Family tree showing the extended Anoa'i family history in wrestling and how the Wild Samoans are related to (among others) Dwayne Johnson. - Real sumo headbutt spear attacks: photo 1, photo 2, photo 3. - Wiki pages on Rikidozan and Toyonobori, and a profile of them as a tag-team. - Another profile of Rikidozan, a photo of him standing over a defeated Kimura, and an interview with The Destroyer about his matches with Rikidozan. - Overviews of the Battle of the Atlantic, and of submarine warfare in WWII. - Alfred Thayer Mahan, and his influence on naval tactics. - Technologies used to combat submarines: huff-duff (high-frequency direction-finding), FIDO (the Mark 24 mine), MAD (magnetic anomaly detector), and the Leigh Light. The Miharu tribute music is a 1926 Recording of Londonderry Air by Leo Rowsome, hosted by Irish Traditional Music Archive / Taisce Cheol Dúchais Éireann. The text is the lyrics to "Eily Dear," written by Fred Weatherly.